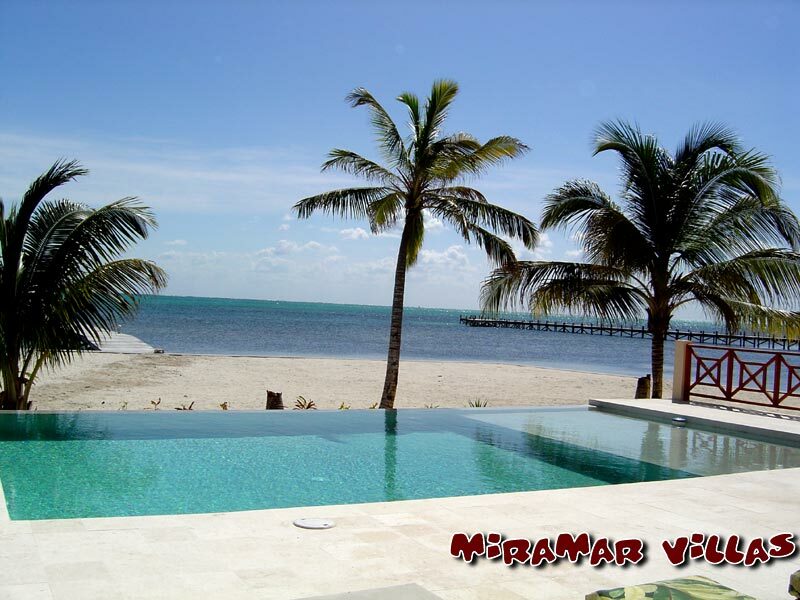 You will fall in love with Miramar Villas. 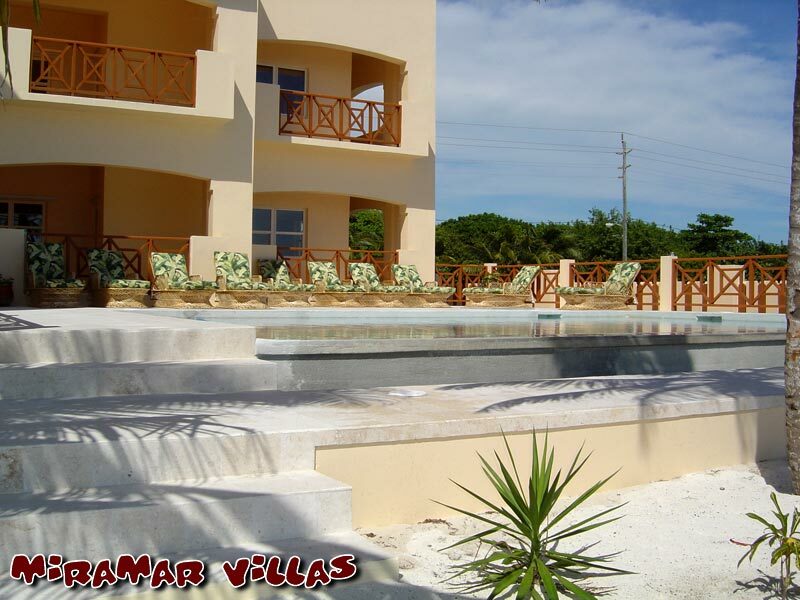 The warm, crystal-clear waters of the Caribbean Sea are waiting for you at Miramar Villas. Located in the exotic country of Belize, on the island of Ambergris Caye, Miramar Villas offers beautifully-appointed two and three bedroom, oceanfront suites. 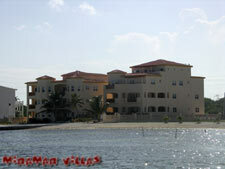 We are sure that you will fall in love with Miramar Villas. 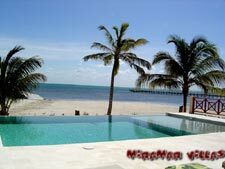 Learn all you can about the many options and activities available in Belize and at Miramar Villas on this website. Please contact us with any questions you may have.